Flying by private jet charter reflects the very best in luxury, speed, comfort and efficiency. For those with flexible schedules, an empty leg private jet charter can offer similar advantages, but at a far lower price. Las Vegas is such a busy place, it's often hard to find time to eat healthy. That's especially true on the Strip where business travelers and vacationers tend to favor lavish steakhouses and fine dining or quick and easy fast food. However, there are a few restaurants that make clean eating convenient and enjoyable. You just need to know where to look. 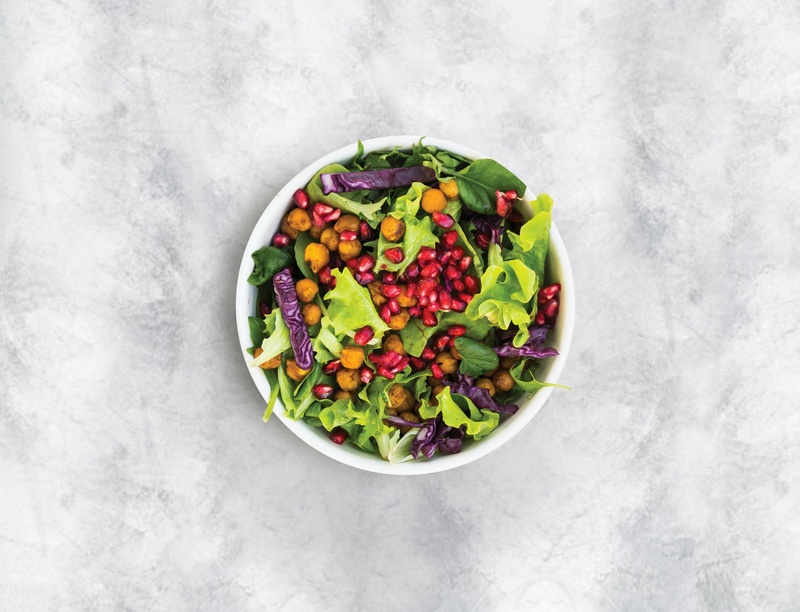 Check out our top favorites on the Strip for healthy dining. Looking for ways to escape the heat this summer? 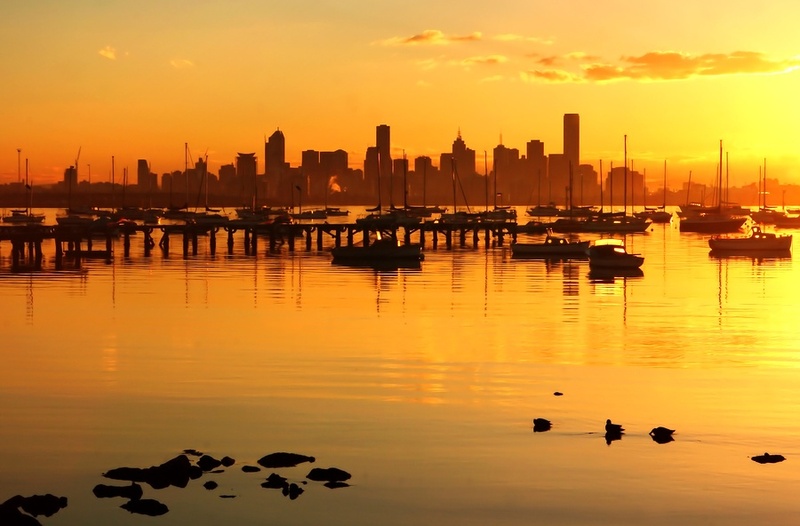 Take a luxury private jet to some of the most scenic countries in the world and enjoy cool temperatures all year long. Every year, movie buffs flock to the Tribeca Film Festival in New York to experience and recognize ambitious independent filmmaking. The films, chosen from among nearly 9,000 submissions worldwide, reflect a diversified range of perspectives. Many films are premieres, so attendees can be among the first to see the next blockbuster. The director and cast often hang around for question-and-answer sessions after the screenings. If you're ready to call “action!,” be sure to book your private jet charter in Las Vegas today. According to the LVCVA, nearly 42 million tourists descended upon Las Vegas in 2017, not only for gaming and entertainment but to also shop at some of the most glamorous stores and boutiques in the world. 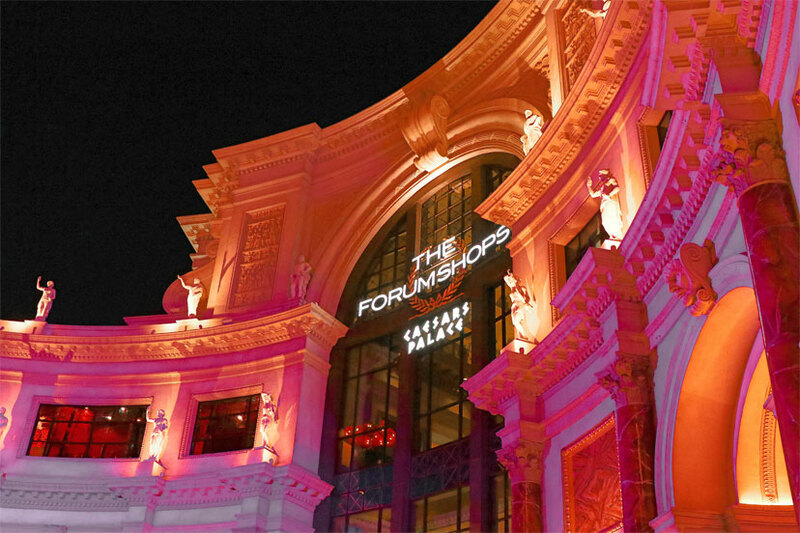 Visiting these luxurious retail destinations carries a certain panache and a jet charter through Cirrus Aviation will get you to Las Vegas in style to take advantage of them. It might be the nail-biting suspense, the fast-paced action of the game, or the thrilling buzzer beaters. All this fervor points to one exciting three-week college basketball spectacle where the best teams in the country compete to be crowned champion. 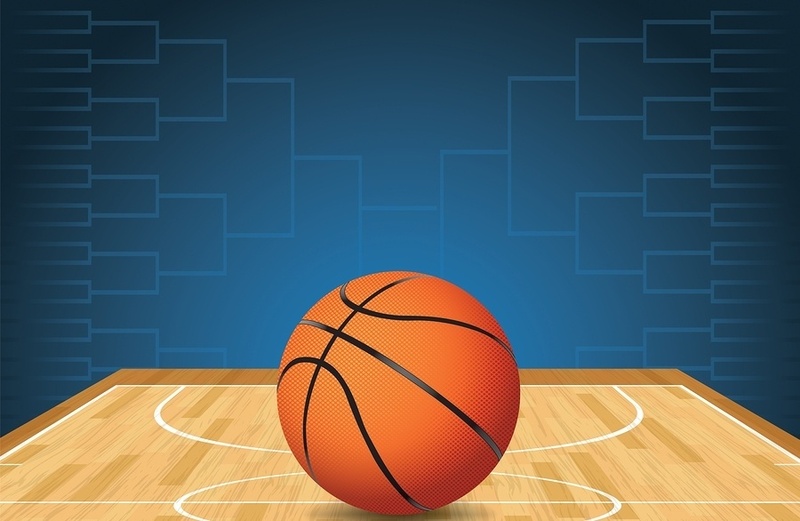 Catch the early rounds of the men's college basketball tournament and book your private jet service through Cirrus Aviation. There's plenty of Halloween fun around the country, so why limit yourself to just one place? With a private jet charter, you can enjoy all the best events throughout the country while flying in luxury. Here's a look at our top picks. It may be hard to believe, but Labor Day is just around the corner. 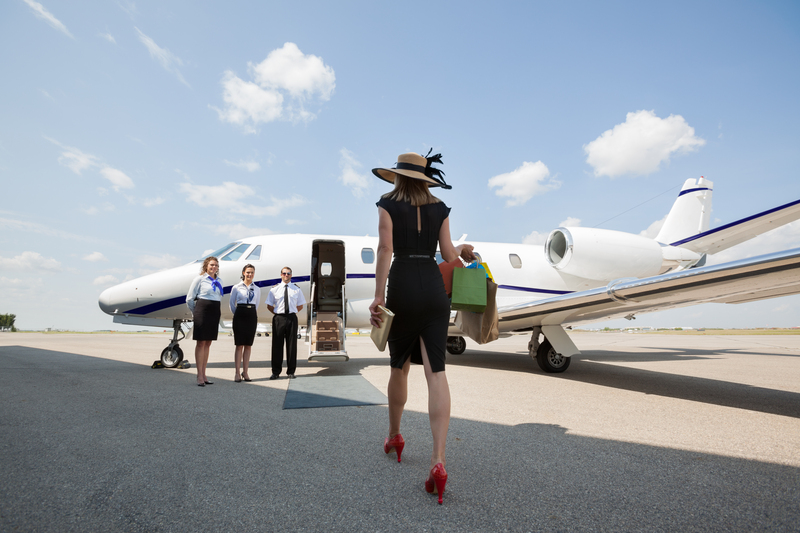 As summer winds down, it’s the perfect time to book a private jet charter. Las Vegas to any exotic destination for a long weekend trip is bound to be a grand time, but we know you only want the best. So we’ve put together this year’s top Labor Day destinations. 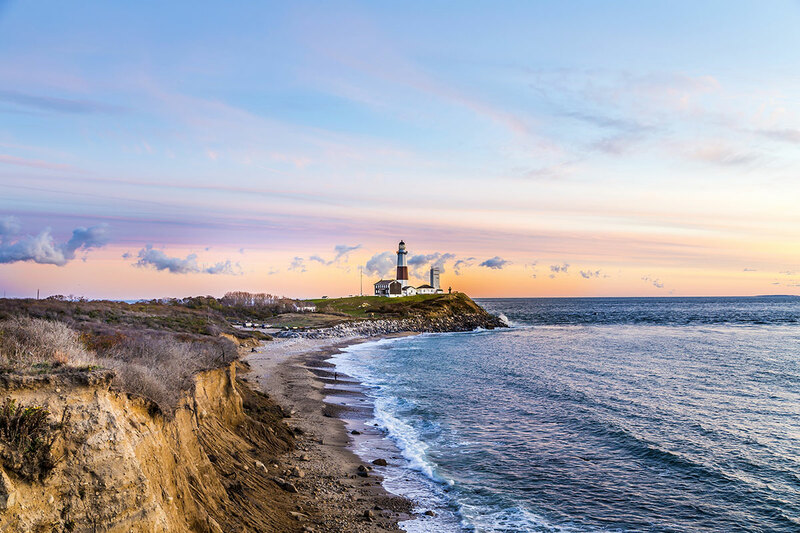 Whether it’s a trip to the beach, taking in spectacular mountain vistas or visiting a full service resort, avoid the security lines and all the delays with commercial air travel, and fly on a private jet charter through Cirrus Aviation to one of these choice locations.